For-hire carrier ArcBest Corp. reported May 10 first-quarter net income of $9.9 million, or 37 cents per share, compared with a net loss of $7.4 million, or 29 cents, in the same period of 2017. The Fort Smith, Ark., carrier posted revenue of $700 million, compared with $651.1 million for the same period in 2017, an increase of 7.2% year-to-year. The company said revenue from its asset-based operations improved to $482.1 million compared with $464.4 million in the same period in 2017, an increase of 3.7%. ArcBest credited a robust business environment and the effects of a lower corporate tax rate under the Tax Cuts and Jobs Act of 2017 for its improved results. 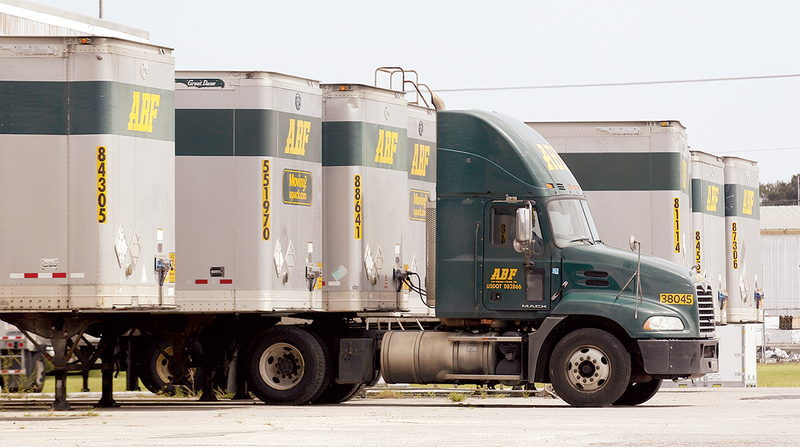 However, ArcBest and the International Brotherhood of Teamsters hit a snag in ongoing talks over a new labor contract. The two sides in late March announced a tentative agreement on a new 63-month contract covering 8,600 workers, but issues with nine supplemental contracts that are part of the package are holding up progress. As a result, the final agreement has not been ratified. ArcBest noted the delay in a filing with the Securities and Exchange Commission last week. The company said its leadership and union officials would be meeting in the “near future” to discuss the situation. Workers in Northern California, parts of the South and the East Coast voted against the regional agreements because of concerns about language over local issues, including increased pension contributions. The tentative national contract includes yearly wage increases for drivers and dockworkers, a one-time bonus and it returns a week of vacation which was eliminated in a previous contract. ArcBest ranks No. 12 on the Transport Topics Top 100 list of the largest for-hire-carriers in North America.